The Plant List (2013). Version 1.1. Last accessed on Wednesday, August 02, 2017. 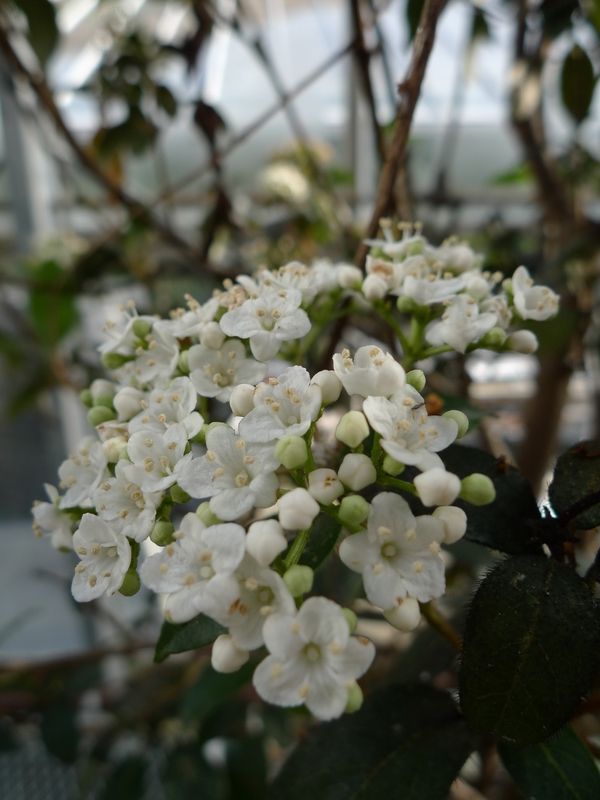 Viburnum tinus at ARS-GRIN. Last accessed on Wednesday, August 02, 2017. 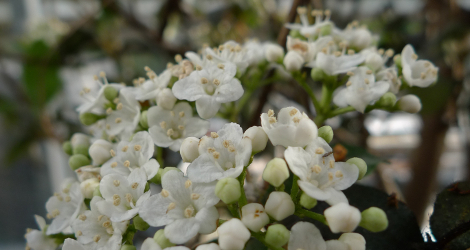 Viburnum tinus at Wikipedia. Last accessed on Wednesday, August 02, 2017.